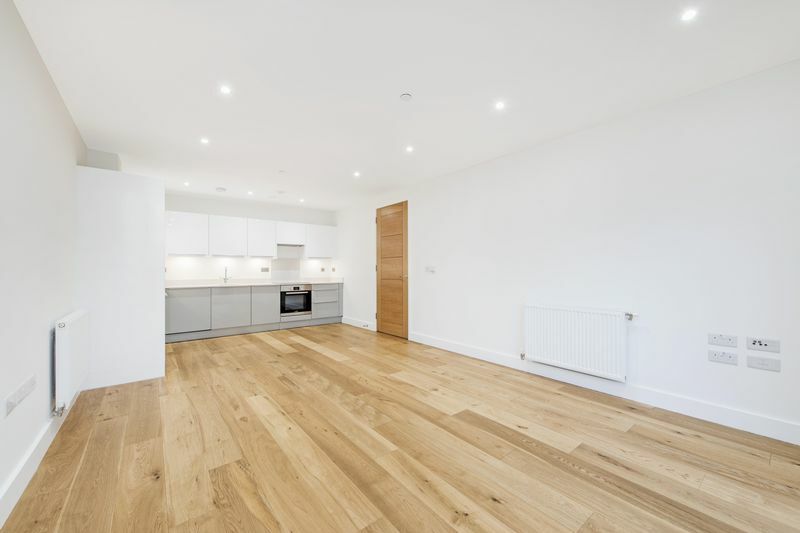 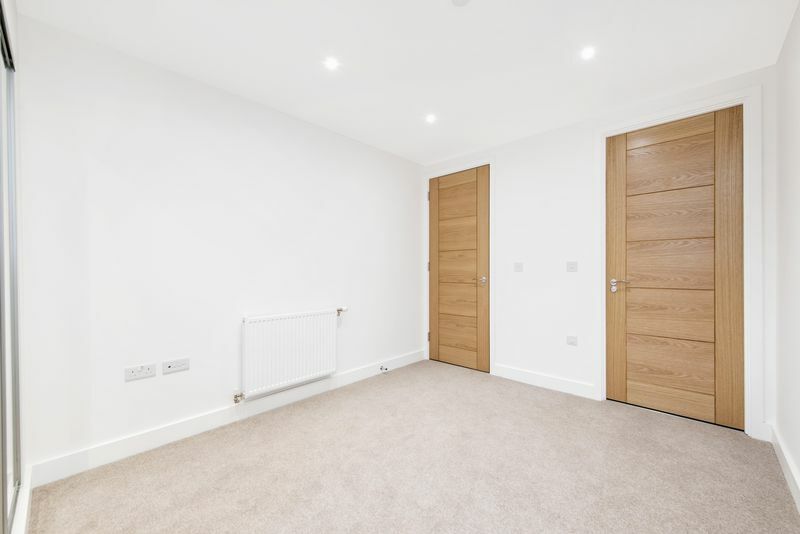 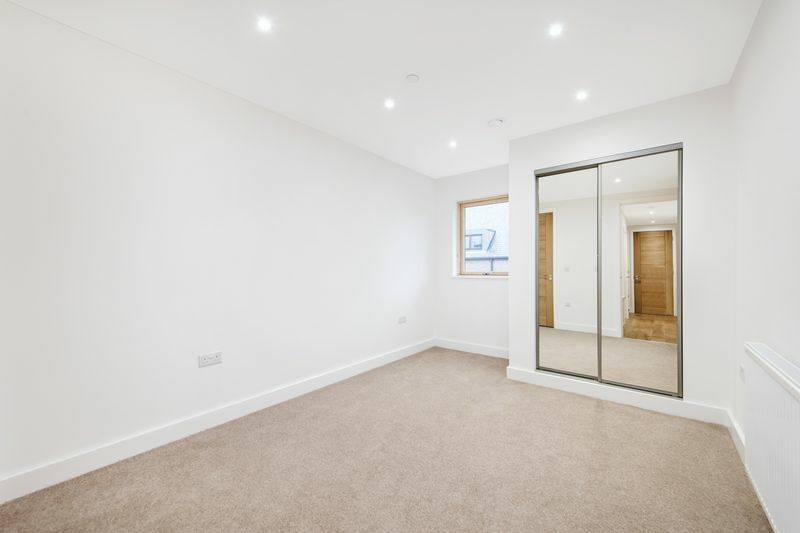 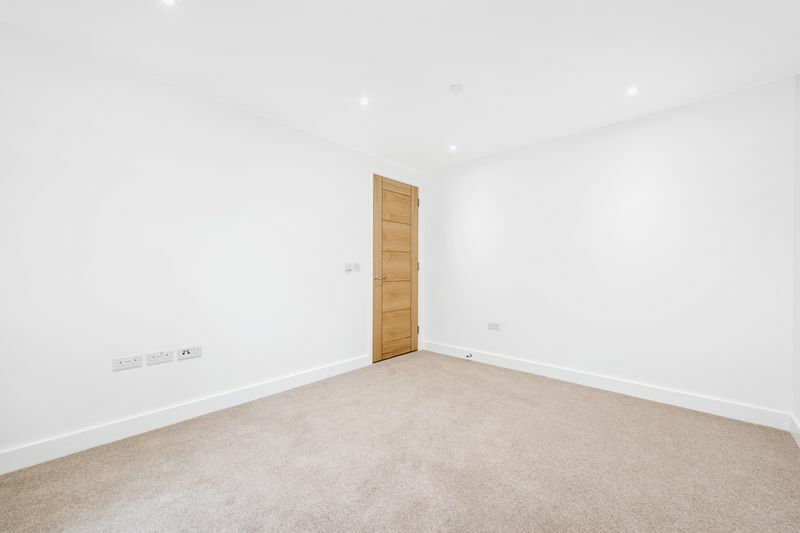 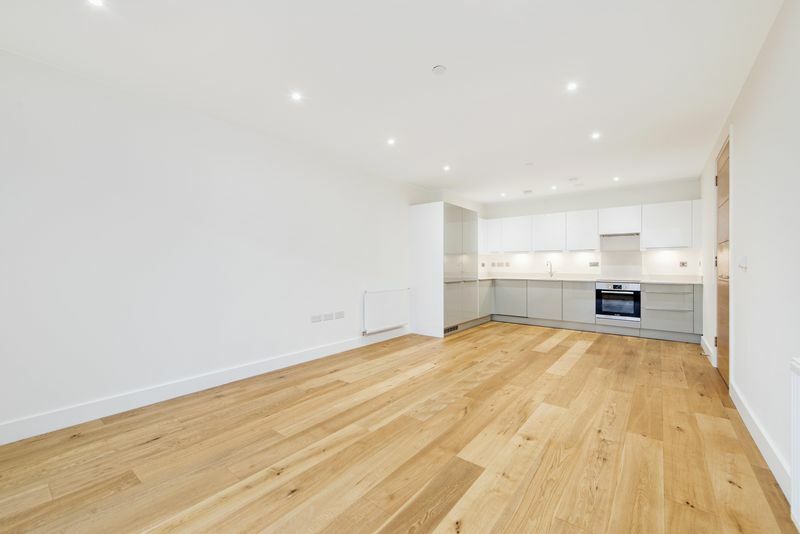 Spacious 760 sq.ft stunning first floor Two bedroom Two bath apartment offering high specification throughout. 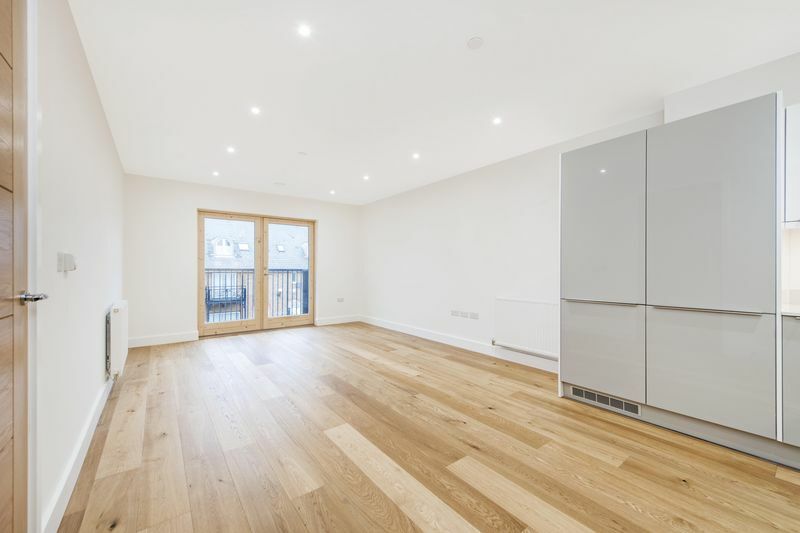 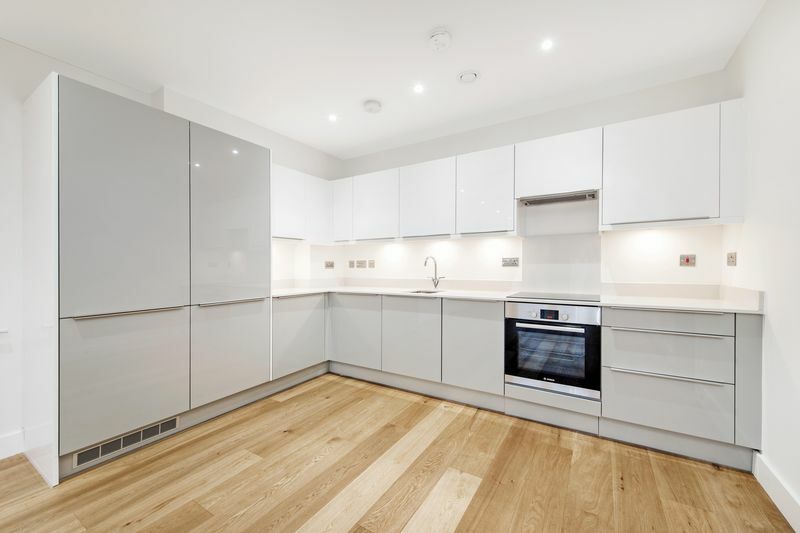 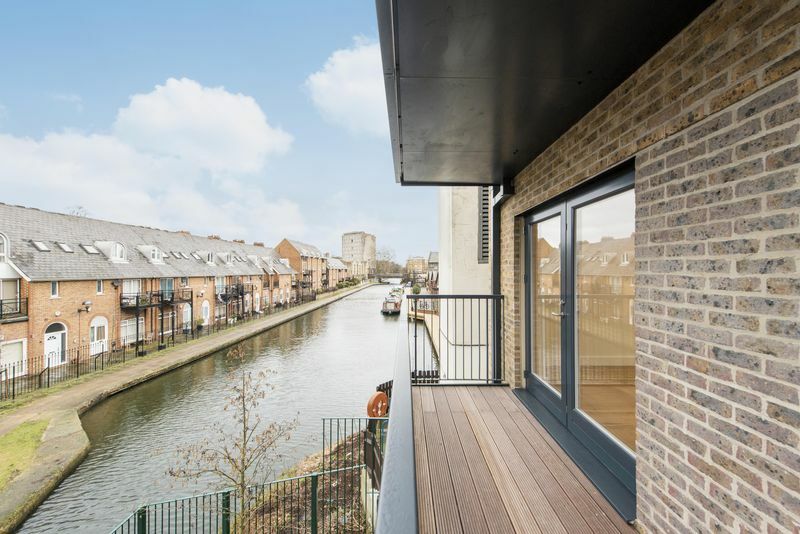 The property boasts a lovely bright open plan kitchen and reception with direct access out on to a private balcony overlooking Regents Canal. 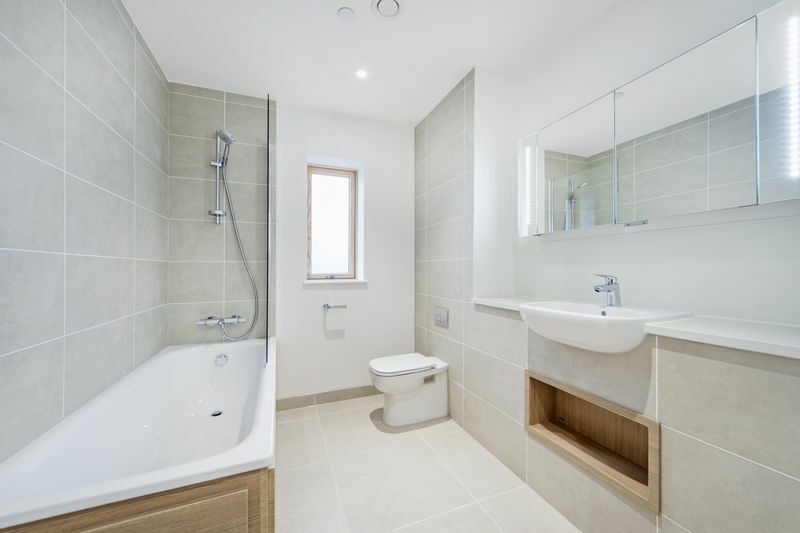 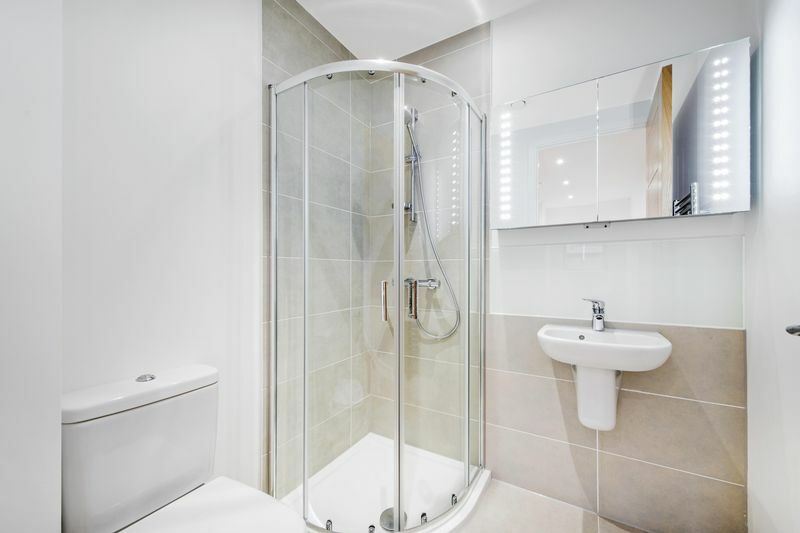 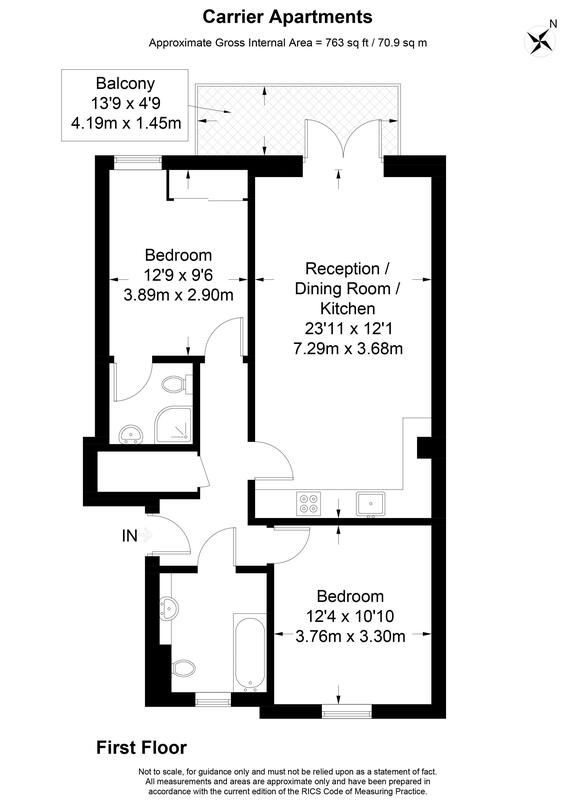 There are two double bedrooms, one with en-suite & built in wardrobe plus a luxurious family bathroom. 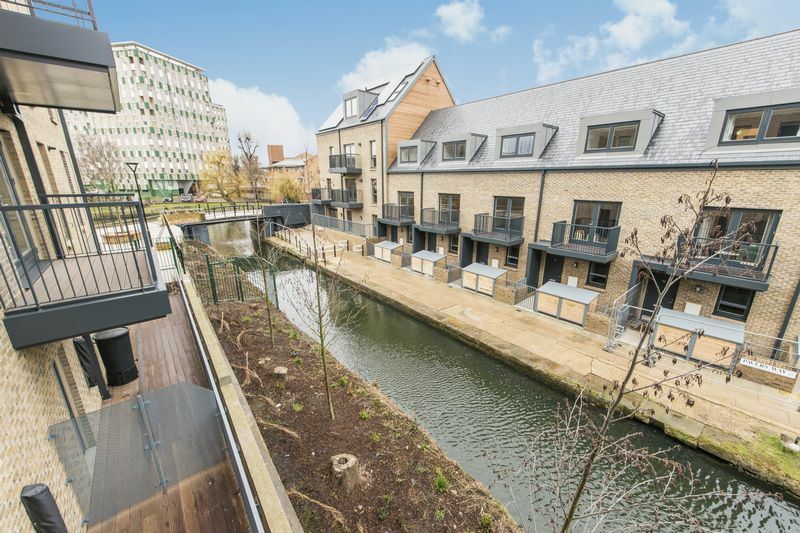 The development is within close proximity to Victoria Park village with its many bars, restaurants and shops. 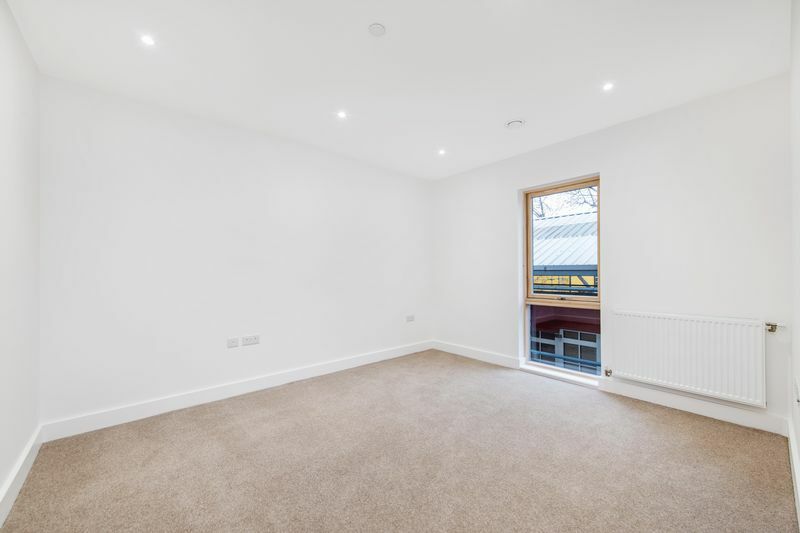 Mile End Station is just a short walk away.